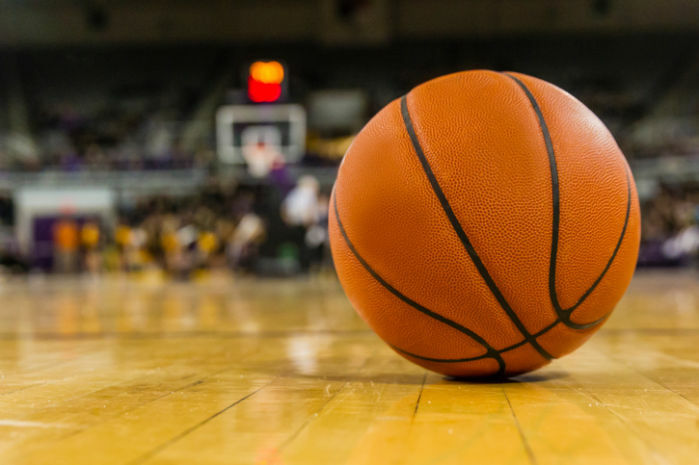 TUESDAY NIGHT area high school basketball scores. The Santiago High girls’ basketball team clinched no worse than a tie for the Garden Grove League basketball title with a 66-35 win over Loara Tuesday night. The Cavaliers (8-1 in league and 21-4 overall), were led by Emily Casillas with 14 points. La Quinta (7-2) moved into second place with a 43-38 win over Rancho Alamitos. Also on Tuesday, the Huntington Beach girls’ team won the Surf League title by defeating Corona del Mar 50-21 in the Sea King gym. The Oilers are 21-6 overall and 5-1 in league. Here are high school basketball scores from Tuesday night for area schools.